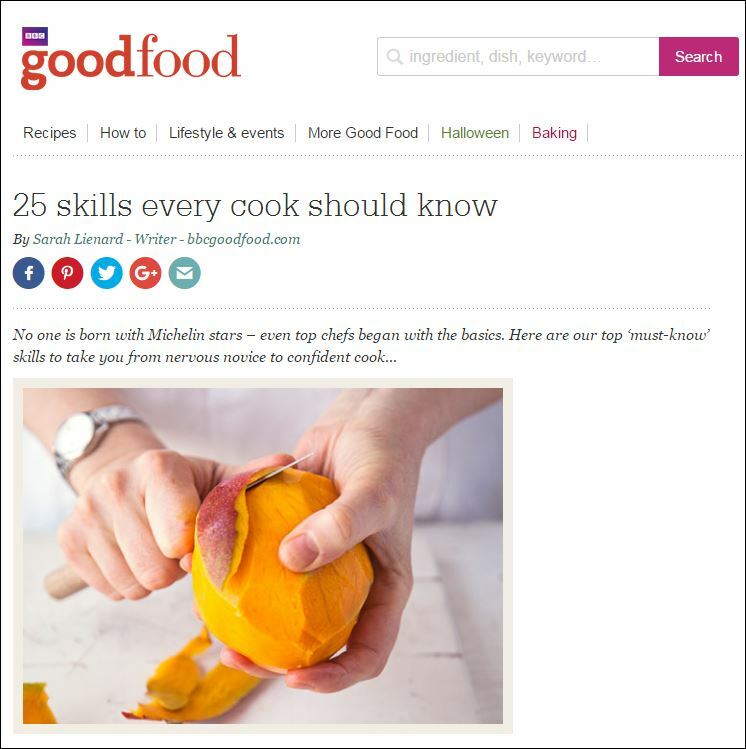 Becoming a good cook is a cross between the creative and practical, with health & safety as the overarching theme. 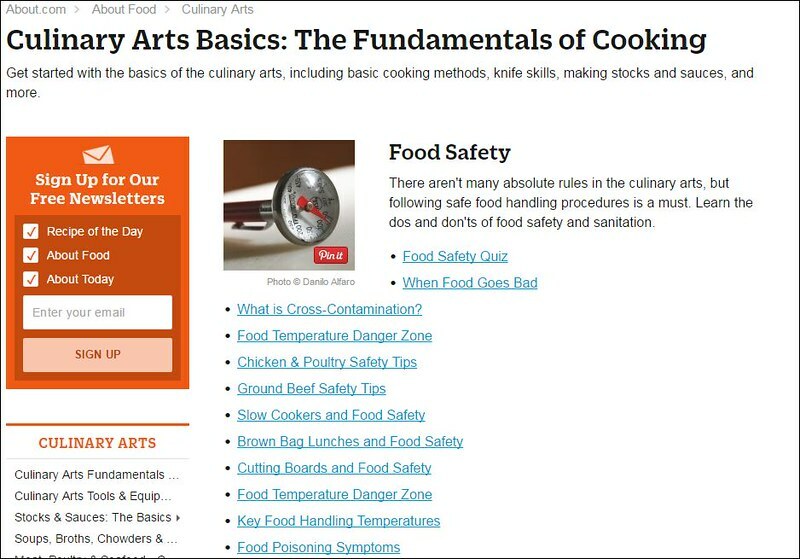 Everything you need to know, from the ground up – from food safety to how to use a knife! 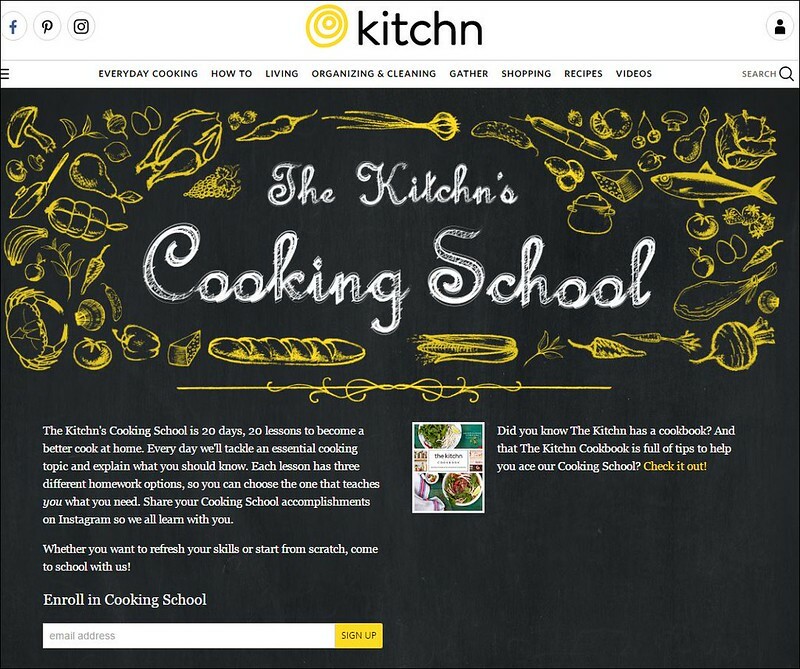 The Kitchn’s Cooking School is FREE. 20 lessons in 20 days. Even if you’re a good cook, there are tips and tricks to become better. Check it out. 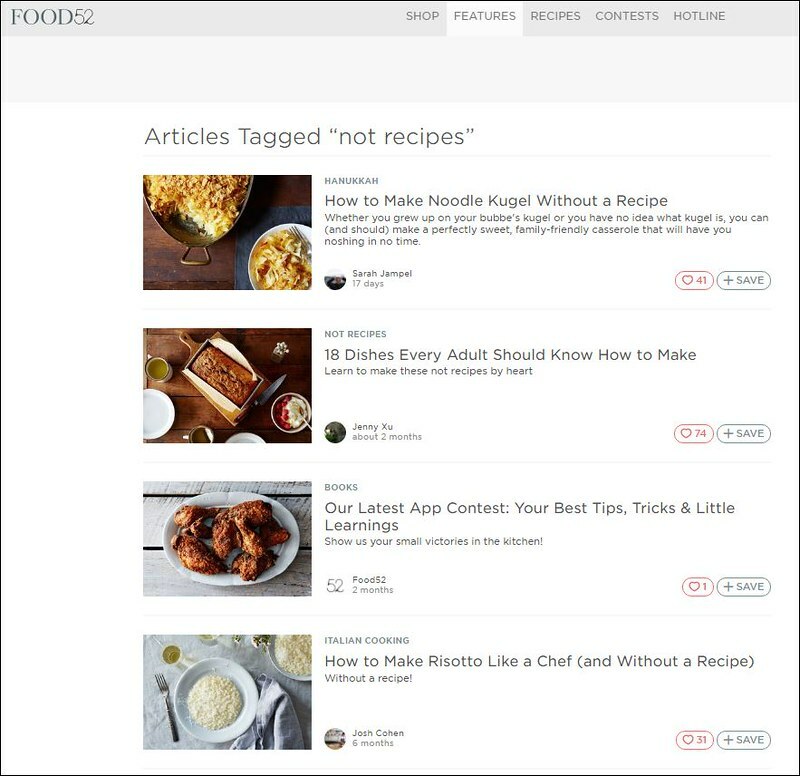 This series is a great way to build confidence in the kitchen – understanding the purpose of a dish, one can create everything without strict measures. 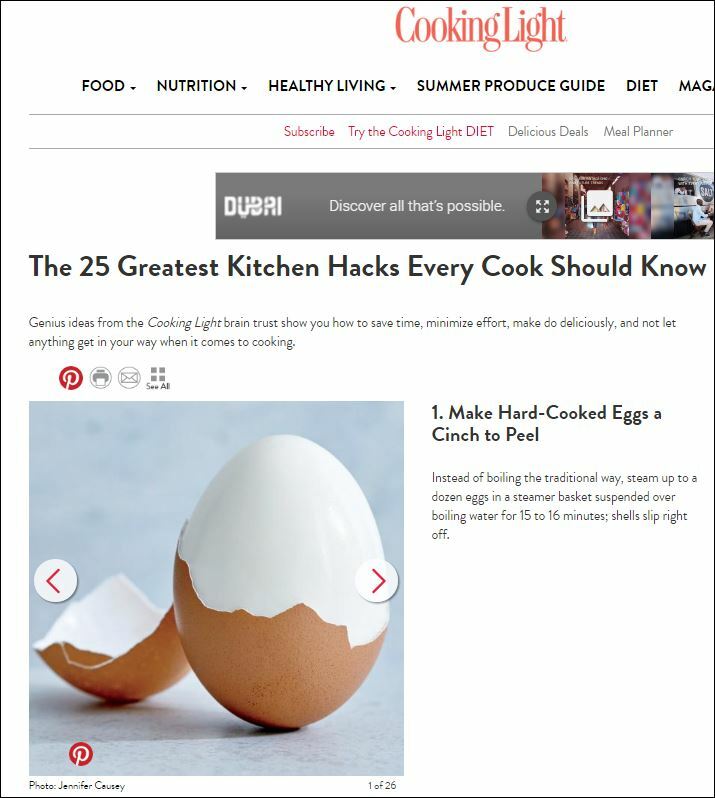 Cooking Light shares their 25 greatest hacks and I love them! Kitchen hacks can increase your efficiency – afterall, it’s easy…when you know how! Please let me know if you find this helpful. I’m working on one for ‘Cooking Nigerian’.